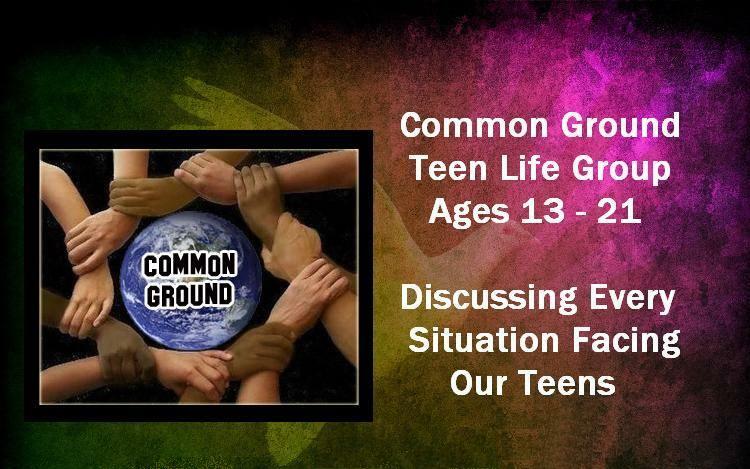 Common Ground also provides training for real life situations. We have covered topics like: Changing a flat tire and automobile education, balancing a checkbook, basic carpentry & plumbing, and more. Common Ground meetings vary in location, day, and time. One week, the meeting may take place in the Kingdom Harvest Church building, the next we may be at the local Bowling alley, the next week may be at a church member’s home for a bonfire. Two things are certain: God is always in control and no topic is off limits.